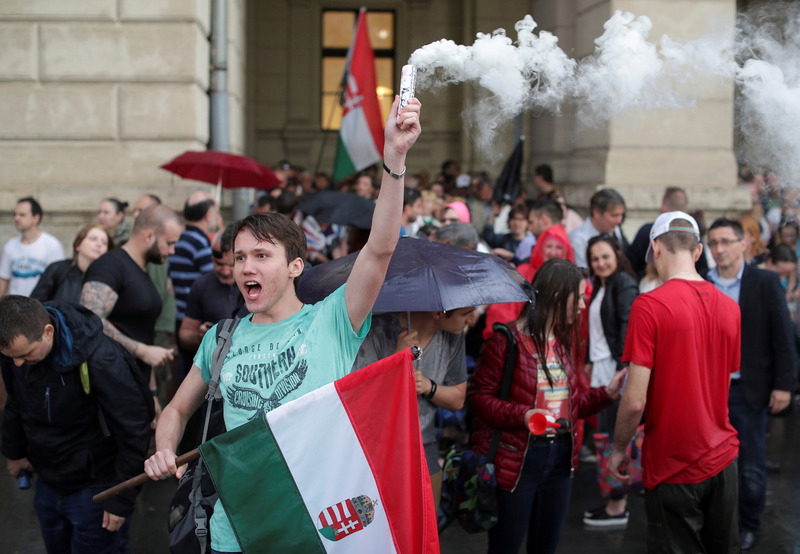 People attend a protest against the government of Prime Minister Viktor Orbán in Budapest, Hungary, on April 21, 2018. Suspicion of outsiders. Resentment of elites. Intolerance of differentness. Silencing of dissent. Around the world, populist leaders and authoritarian regimes magnify supposed threats while promising a better future – or a return to a mythical past. There’s a willingness to abandon long-held givens of the social contract, to break presumed “rules” that are in fact mere conventions. Groups who feel forgotten want order imposed on uncertainty, often at the expense of tolerance and due process. Others fear for the future of open society, and even for their lives. 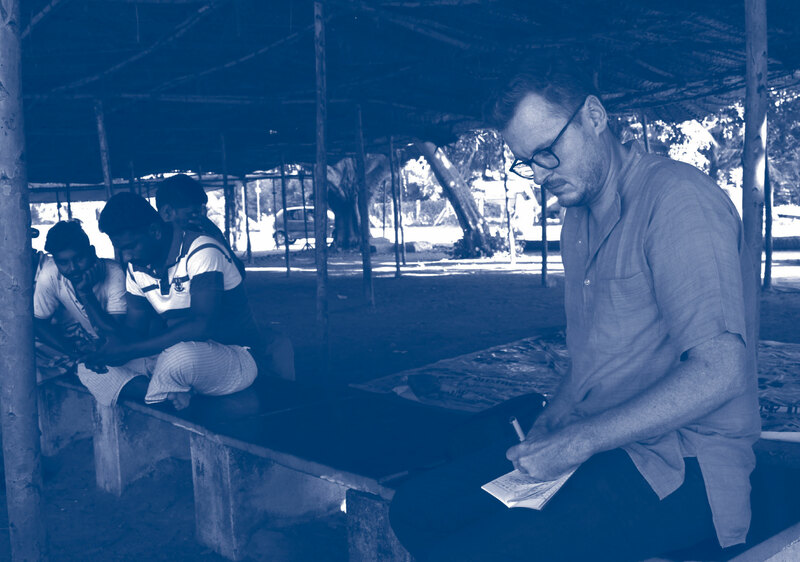 Prof. Francis Cody conducting research on news media and politics in Tamil Nadu, India. With these words, Prof. Francis Cody began his groundbreaking book The Light of Knowledge: Literacy Activism and the Politics of Writing in South India, which went on to win the 2014 Edward Sapir Book Prize from the Society for Linguistic Anthropology. A faculty member of the Munk School’s Asian Institute and an associate professor in U of T’s Department of Anthropology, Prof. Cody takes a cross-disciplinary approach to the study of language and politics in southern India, examining issues of citizenship, literacy and sociopolitical change through a regional lens. 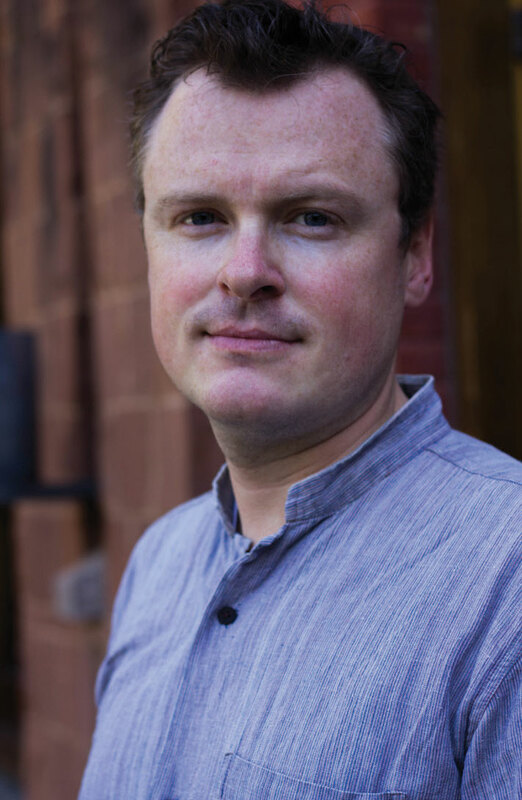 Prof. Cody’s more recent research traces the emergence of populism and the transformation of political opinion through both Tamil and English-language news media. Funded by a five-year Insight Grant from the Social Sciences and Humanities Research Council (SSHRC), his work focuses on questions of law, technology and the use of violence by groups claiming to represent popular sovereignty. From the newsroom to the courtroom, Prof. Cody looks at everything from public relations campaigns to defamation cases in mapping out the terrain where language, politics and public perception intersect. In late December 2017, a group of marchers appeared on the streets of Mashhad, Iran’s second-largest city, protesting high food prices and poor economic management. As demonstrations quickly spread to other cities and towns, the scope of discontent grew to include complaints about government corruption and, ultimately, calls for an end to the theocratic regime headed by Iran’s Supreme Leader, Ali Khamenei. It was a striking outburst of public frustration in a country that has been under strict authoritarian rule for nearly 40 years. And as the protests continued into January 2018, they raised many questions: What had triggered this eruption? Was it the recent national budget tabled by Iranian president Hassan Rouhani, which included significant increases in funding for religious institutions? Or was it a more general impatience with economic inequality? Were the marches spontaneous or the work of an organized movement? And most importantly: How much support did they have among the wider population? The only way to answer these questions was to ask the people of Iran. And that’s where the Munk School played a key role – through the Digital Public Square, a secure online environment that invites people to engage in discussions of public policy issues. Spearheaded by Prof. Janice Stein, founding director of the Munk School, the project has enabled millions of people worldwide to exchange opinions, debate issues and talk about possible paths to a better future. In early January 2018, Prof. Stein and her colleagues Prof. Peter Loewen and Farhaan Ladhani initiated an anonymous survey inside Iran. More than 1,000 adults shared their views on the protests and answered questions about their experience of economic hardship and corruption. Their responses revealed that dissatisfaction with the regime extends beyond economic conditions. Those who sympathized with the marchers wanted to see a fundamental change in how Iran is governed. Even among people who didn’t support the protests, a third expressed unhappiness with how the Supreme Leader is chosen. The answers provided by Iranians living in the country yielded solid evidence of Iranians’ concerns. And the Digital Public Square continues to offer Iranians – and citizens of many other closed societies, from the Middle East to North Africa – a space where they can share their stories, join in discussions and build communities. 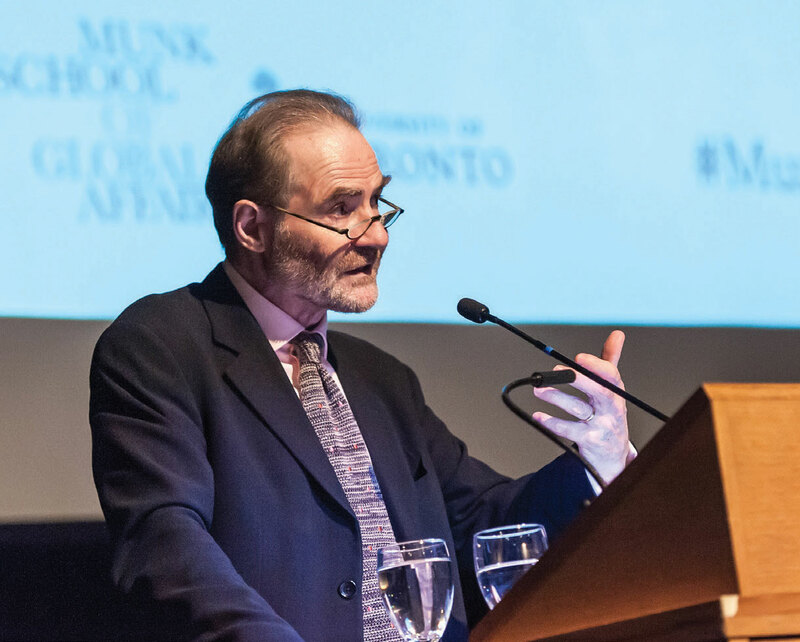 Prof. Timothy Garton Ash, distinguished fellow at the Munk School. As the implications of the United Kingdom’s controversial exit from the European Union were dissected and debated over the past year, the Munk School brought together some of the world’s leading experts on the subject. Foremost among them were two newly named distinguished fellows of the school: Prof. Timothy Garton Ash and Kishwer Falkner, Baroness Falkner of Margravine. The lessons we can learn from the Brexit vote were also the focus for a May 2018 lecture, in the same series, by Baroness Falkner, a life peer in the House of Lords who chairs the cross-party EU Financial Affairs Sub-Committee. 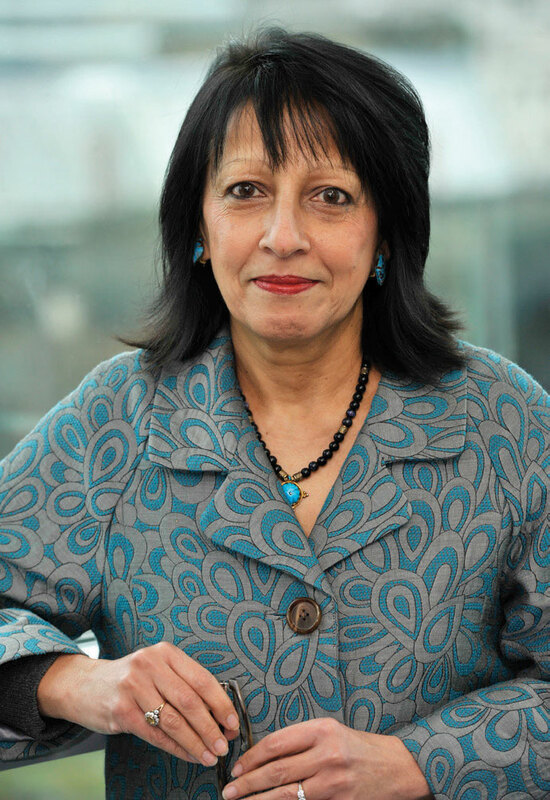 A former politician with the Liberal Democrats, Baroness Falkner was chancellor of Northampton University from 2008 to 2016 and is currently a visiting professor at King’s College London.